and it revolves around a very "hush-hush" new club. 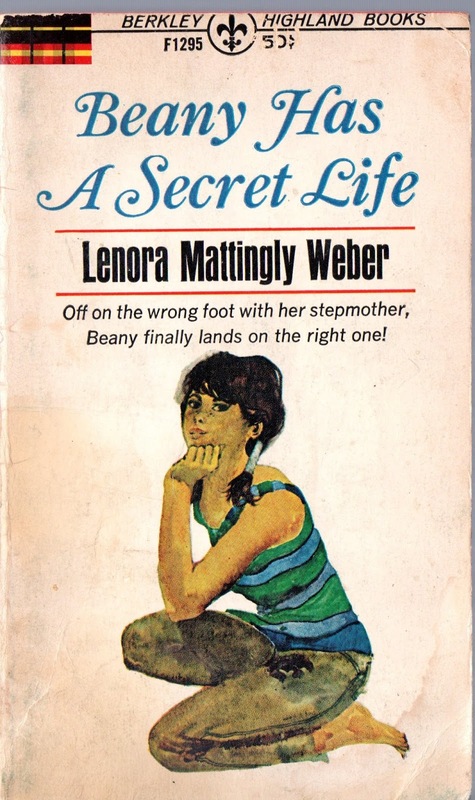 When invited to become one of the privileged few members, Beany is enthralled--life had been looking very down, with her favorite date going to college halfway across the country, and her father, newspaperman Marty Malone, springing a new stepmother on the family, to mention but two of Beany's current problems. However, before many weeks have passed, the club has added to the complications in Beany's life; she's quarreled with Adair, her pretty stepmother; and, in fact, things have gone from Bad to Worse to Dreadful.